This is a pine tar solution used by numerous professional teams and players. Simply peel the cardboard back and rub on bat and feel the incredible grip difference. 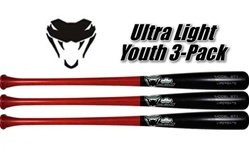 Reusable, long lasting, and not messy like liquid pine tar. 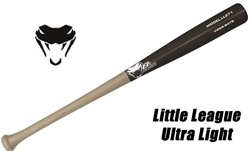 Can be used on either wood or aluminum bats. FREE SHIPPING!